Locals-backed Teesta Samajik Sangrasha Samity (TSSS) will move National Green Tribunal (NGT) against proposed construction of Teesta Low Dam Project (TLDP) I & II. 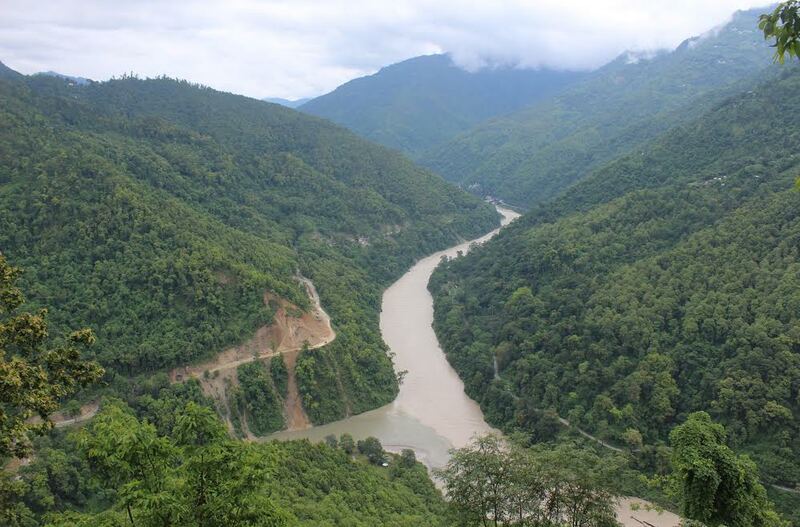 Surveyors of proposed TLDP on the river Teesta had to leave the site after angry local residents started protesting against the projects.Four hydro projects were sanctioned in this region in the year 2014. 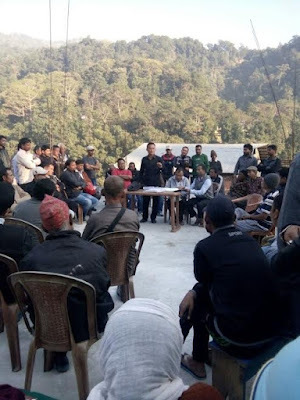 TSSS,a decade-old social organisation of the region, organised a public meeting on Saturday at Teesta local haat bazar,which was attended by at least 200 agitating residents.The meeting convened a local social worker Mr Binod Rai as the president. The attendee residents were united on the view of a danger which may pose a danger to the region following construction of proposed dam at Triveni. This is a confluence of Rangit and Teesta rivers which is about a kilometer and half from Teesta Bazar. Prominent speakers Mr Vishal Rai, Mr Sukbir Tamang and Mr Shyam Gurung appealed to all those concerned to come forward so as to protest against the proposed dam counting its adversaries. It is to be noted here that Rangit and Teesta river have been closely attached with the socio-economic, religious, natural and cultural sentiment of the Hill people. rivers affects the sentiment of local Hindus who worship in the confluence as a sacred spot and assemble every year on the occasion of ‘makar sankranti’. The meeting decided to make the public aware of the consequences through putting up posters,meeting the SDO and submitting a memorandum,consulting all NGOs working in the environment field and drawing attention of National Green Tribunal to put a stay order said TSSS member, Dilip Prasad. 0 Respones to "TSSS to move Nat’l Green Tribunal against Teesta Low Dam Projects"